Kylee Fitzpatrick — Flex Work. Full Life. 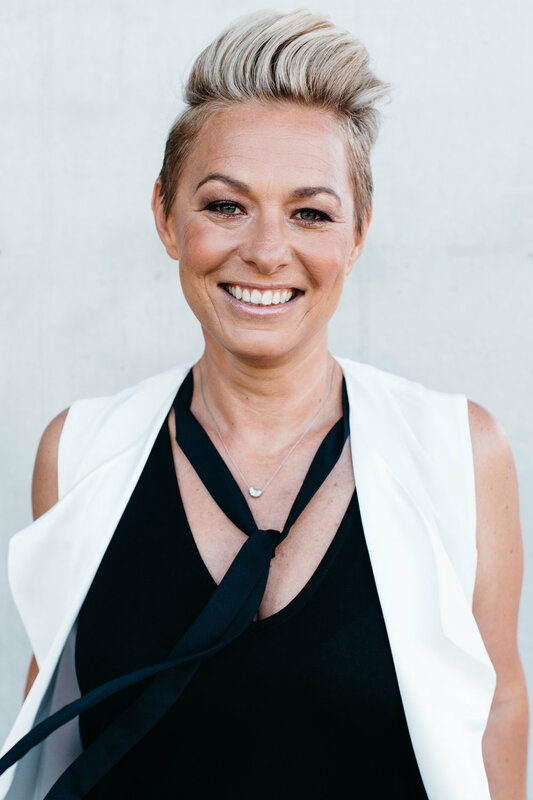 I'm the founder and CEO of TEAM Women Australia, we're a NFP specialising in storytelling to inspire women to stand up for themselves and each other living a courageous and confident life. I started this organisation because of the impact that a lack of flexible options in the corporate environment has on women like myself - juggling senior leadership roles with three young children - it impacts their ability to balance their role as a mother with their career, to advance in their career and experience compassion, courage and confidence.